Who can resist this beautiful story? 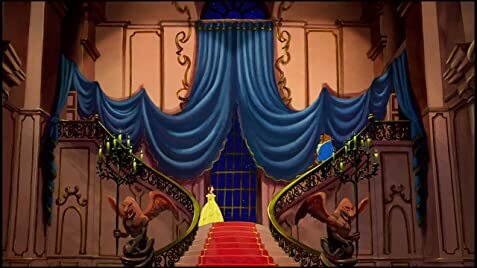 I love the fact that even though Belle hated Beast at first, she saw underneath that he was a kind and gentle soul, and didn't care what he looked like on the outside! And what girl hasn't known a Gaston in their lives? I thought it was so great how he was put in his place! 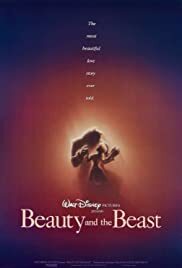 All the voiceovers are amazing, especially Robby Benson as Beast. Another Disney masterpiece.